one-stop shop for forklift hire, sales and servicing. Gain peace of mind when it comes to sales, hires and servicing in Victoria, with the largest independent provider in the state. Established in 2009, we have grown to become one of Melbourne and Victoria’s largest independent forklift hire and sale companies. We have extensive experience and knowledge of all brands and models, including Toyota, Komatsu, Crown and many more. Because of this, we’re proud to offer clients a one-stop shop for forklift hire, sales and servicing. Our services are available in Melbourne, Geelong and across Victoria and you can be assured of the best quality products and services, whether you are looking to hire or buy a forklift or have your equipment serviced by our team. Over 100 forklifts ready to go for hire in all locations of the Melbourne and Geelong regions. 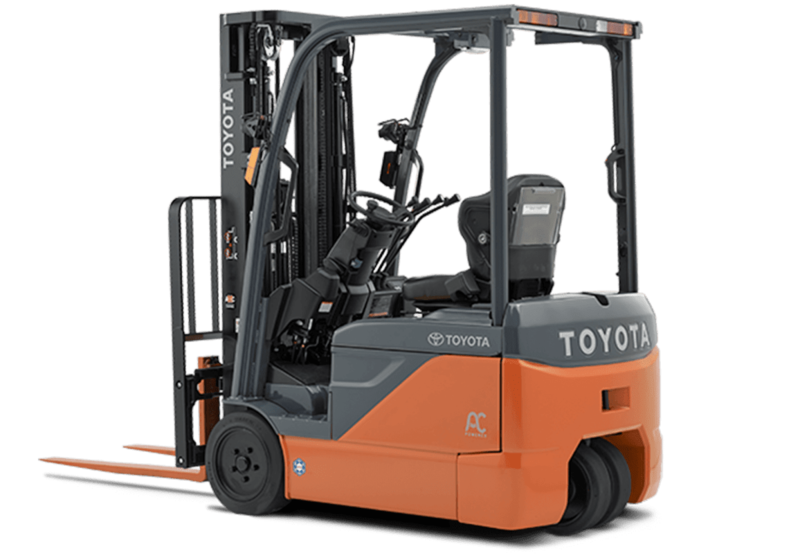 Forklift Wholesaler – Fully Serviced With 12 Months Warranty available – Refurbished Toyota Forklifts. Our team can make sure that your forklift is kept in great condition with regular maintenance. 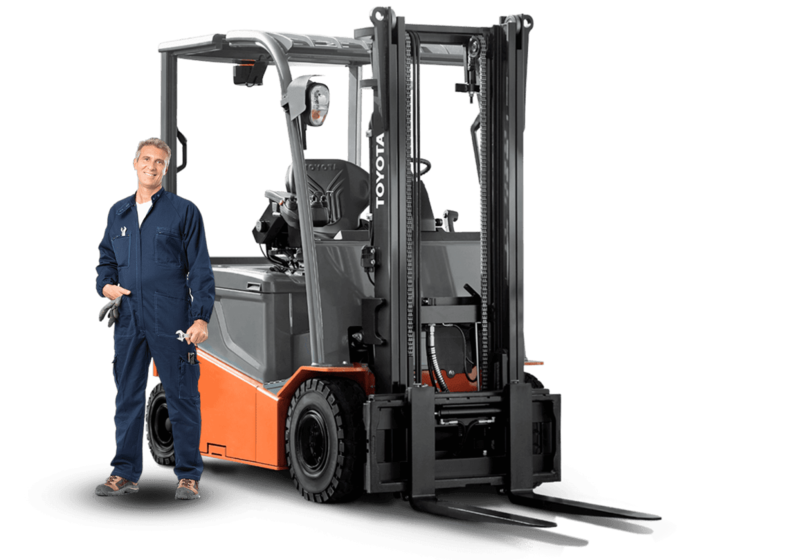 Why choose our forklift rentals or maintenance services for Melbourne? Regardless of whether you’re buying, renting or simply looking for someone to service your equipment, it’s important that you choose professionals who know how to cater to your needs. As one of the leading forklift companies in Melbourne and throughout Victoria, we can provide you with high-quality solutions for your particular project – whatever that might be. 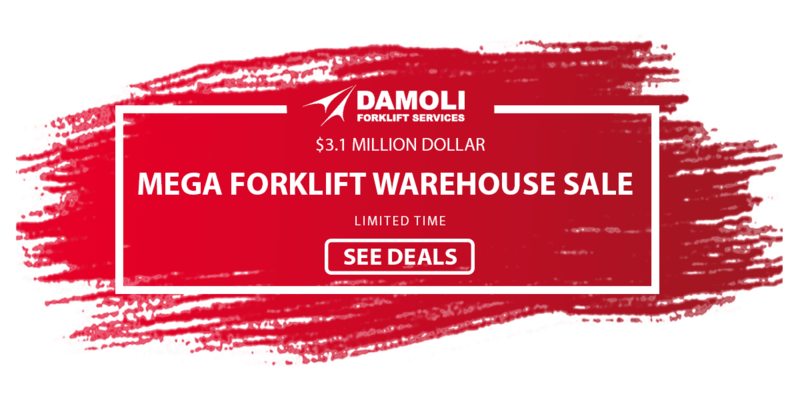 Our Melbourne and Geelong-based company has a variety of finance options available on our Toyota forklifts for sale to simplify the process for you and get you back to work quickly. Our team of professionals are always willing to answer any questions or queries you might have about our service or about the type of forklift that is best for your needs. This commitment to your satisfaction is what sets us apart from other forklift companies in the area. The forklift we hired off you is perfect for our business. It’s nice to know that we don’t have to worry about maintenance of it and we can just concentrate on running our business. Trent took the time to come to site and understand our business needs before selling a forklift to us. The forklift has proved to be reliable and just what we were after. 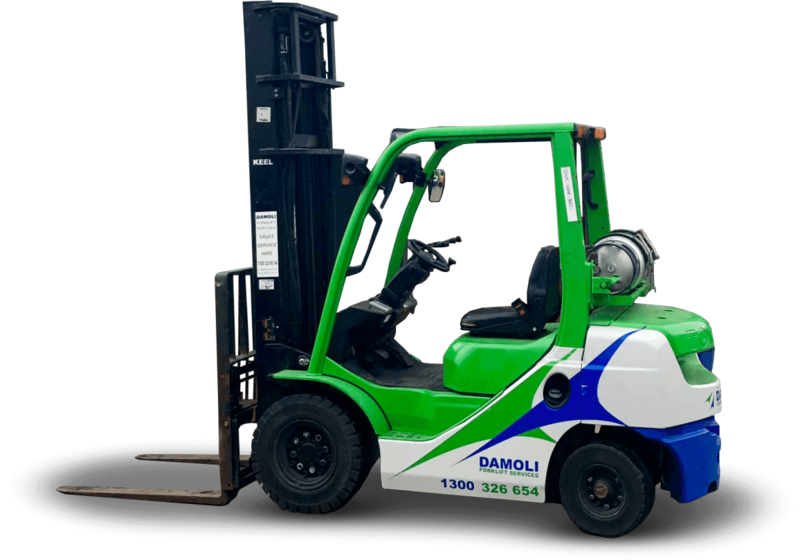 If you’re searching for forklift companies in Victoria and Melbourne that offer exceptional quality customer service as well as unparalleled machinery, Damoli is for you. We value customer satisfaction above all else and our trained staff offer the highest standards of service. If you own your own machinery, our team of qualified mechanics will ensure that your material handling equipment is reliable and in safe working order. Whether you have one model or 100, we provide the same high-quality service at all times. We ensure that we are affordable and always reliable, so you can always count on having the best experience when you service, buy or hire a forklift with us. We know that transportation can be a complicated, expensive and time-consuming chore. That is what we have taken that out of the equation for you, with our delivery service for all new machinery and forklift rentals in our range. We will deliver a fully serviced and maintained machine to your business premises or job site to take the hassle out of purchasing or hiring a forklift. These are just some of the ways we will go the extra mile to deliver A1 customer service to our clients. We want to build enduring relationships with all of our customers and provide an end-to-end solution in all instances. Pick up the phone and call us today on 1300 326 654 to speak with one of our helpful and friendly staff. Alternatively, use our online contact form and we will get back to you as soon as we can.